This close knit team forms the basis of MASHIE, with each member of staff working in their own role to enable you to enjoy the ultimate golfing lifestyle. After a career in London working in senior management roles at various global companies, Nick - a keen golfer - opted to take the plunge and do something he actually enjoyed! Nick started a golf company in 2009 and after almost 10 years has built a varied knowledge of the golf industry with a focus on developing luxury brands, marketing, events and retail, specifically clothing design & production. 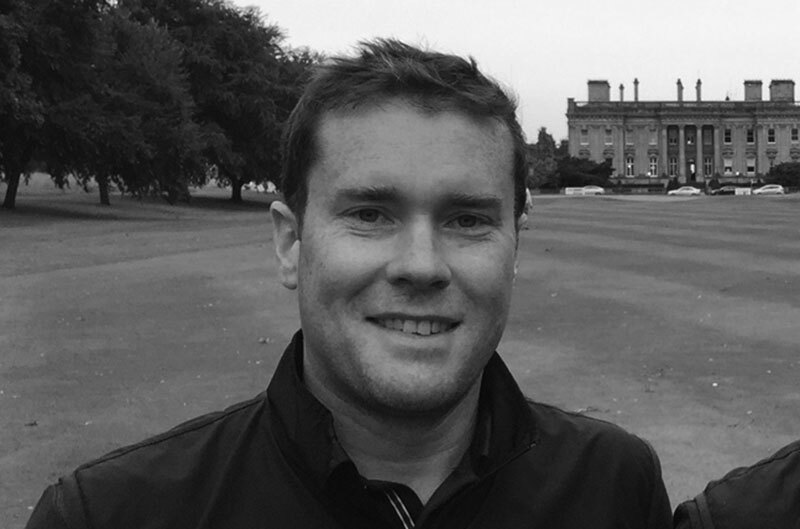 Nick started MASHIE in August 2015 with the aim of bringing golf membership into the 21st century. Please feel free to email Nick anytime at nick@mashie.golf. Having previously worked in Sales Development, Kessia deals with all things Customer Service, Accounts and general office organisation. She has a degree in Fashion Retail, and uses this knowledge and experience to ensure Customers get the service they expect from MASHIE. As for golfing achievements, Kessia proudly achieved a Hole in One at the staff Christmas party! If you have any queries, questions or have a golf joke to share, email her at admin@mashie.golf. Do you subscribe to our emails? Then it was probably sent by Katie. She specialises in multi-channel strategy development, through digital marketing and branding. She has previously attained an ACIM in Marketing and now brings her experience to the MASHIE team. When attending company and partner golf days, Katie can usually be found going full speed ahead on a buggy, camera in hand, eyeing up the courses as suitable hacking grounds to take her horses. ​For questions in regards to anything online, including website and email support, please email Katie on katie@mashie.golf. Andy started in the golfing world as a PGA Professional in Los Angeles, working at Candlewood Country Club and The Riviera Country Club host to the famous Los Angeles PGA event every year. After returning to the UK with his wife Andy went into Management at The renowned Grove Hotel and Resort. ​With over 12 years of experience in the hospitality and golf world Andy is excited to join the MASHIE family and be part of the exciting growth at this time. Andy is a member of Sandy Lodge Golf Club Hertfordshire and if not at work can be found on the course on most weekends. Zoe designs and develops new MASHIE products and accessories that you wear out on the course. She enjoys testing the samples and inventing new details that golfers will love. She has an in depth knowledge of garment technology from her 1st Class Hons Degree in Clothing Design & Manufacture, and has previously worked for a well-known high street brand. When not in work she can found sewing and altering clothes, walking in the Cotswolds & baking cakes (which the office love to sample!) Growing up Zoe had a putting green on her front lawn so Golf has always been an influence. Emma is the first point of contact for anything to do with Events and Membership, where you will be greeted by her bubbly personality. Emma is an experienced Corporate Event Producer with over 18 years experience within the industry. Over this time she has delivered global corporate events from small scale exhibitions to multi media conferences. In her spare time Emma can be found practicing Yoga, with favourite pose being the Eagle. ​Kim worked as a PGA Professional and spent his career working within the Golf industry, spending time at Wentworth and St George's Hill. He became a Club Professional and founder member of Foremost Buying Group, won the Berks, Bucks, Oxen Professional Championship and competed in the PGA Championship amongst others. Later Kim ventured into Golf management at Sandford Springs, Calcot Park and Woking. He still enjoys playing the game and as the new Handicap Secretary for Mashie comes well prepared. 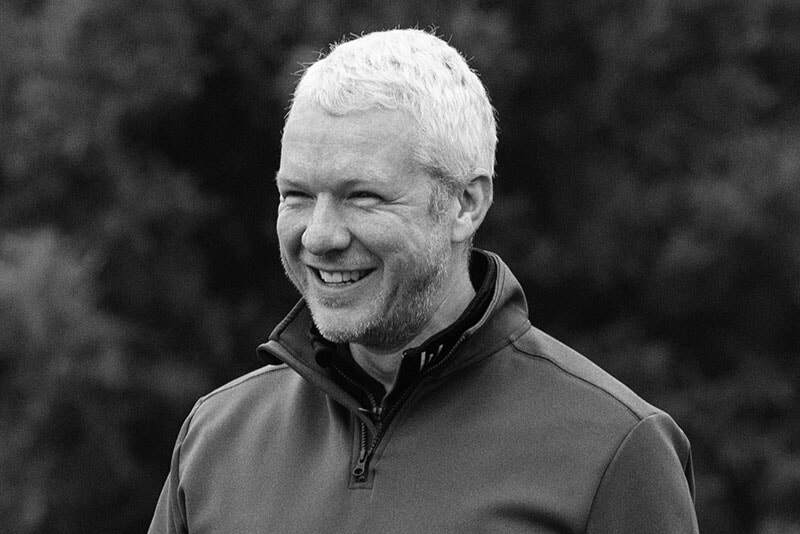 ​After a successful career in Corporate and Sales Management mainly within large IT organisations, Ian - a previously keen tennis player and now a keen golfer, has joined the Mashie team to build relationships with both corporate clients and affiliates that will bring even greater value to Mashie members as we grow. 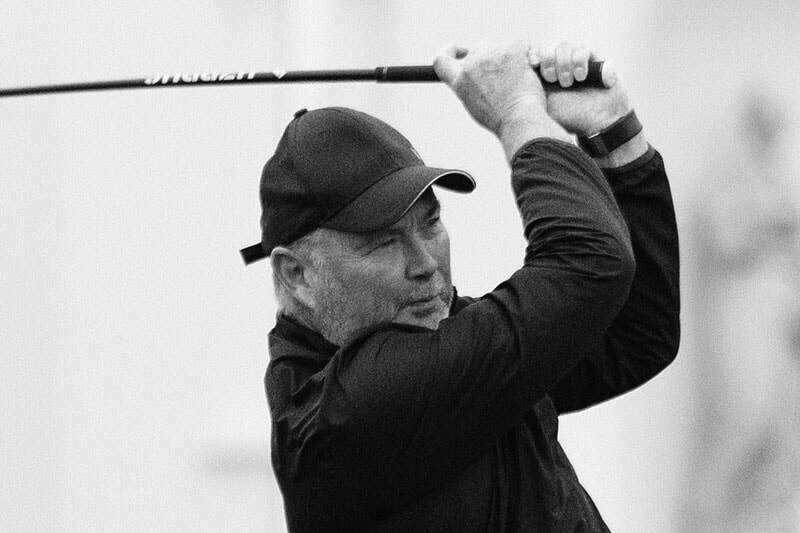 ​Ian has captained both tennis and golf teams at his local clubs and when his swing is working, loves testing his 9 handicap on some of the best courses we have to offer. An integral part of Team MASHIE is our board of founding Directors. If you would like to become a part of our team, please view our current vacancies here. You can always forward a copy of your CV to careers@coinbridge.co.uk.